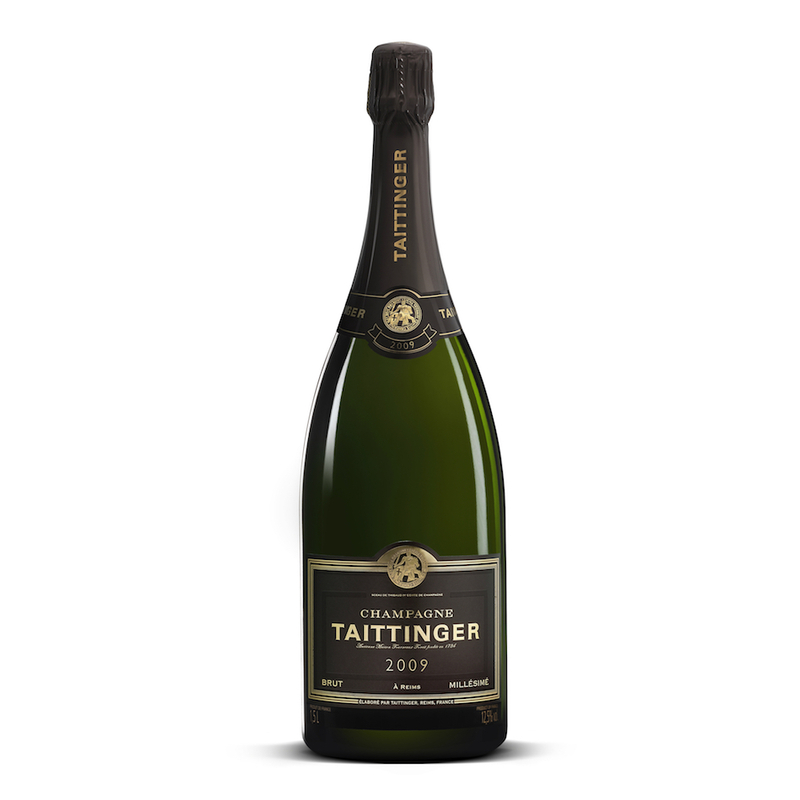 Taittinger produce a vintage champagne only when the harvest has been of exceptional quality. Their Brut Vintage is always a blend of juice exclusively from the first pressing of the grapes and is aged for four years in the cellars, allowing the aromas to mature slowly and the length and complexity of the wine to develop. It consists of Chardonnay from Grand Crus of the C?te des Blancs and Pinot Noir from Grand Crus of the Montagne de Reims and the Vallee de la Marne. Tasting Note: Pale yellow with a constant fine stream of bubbles. Initially on the nose there are yeasty bread aromas that give way to a sweeter fruity scent. On the palate hints of lemon and mandarin are present that leads to a slighty honeyed mid-palate. The finish is exceptionally long and generous with an abundance of fresh and rich fruits. A vintage that is ready to drink but given some time the maturity will only add to the flavours. Taittinger is family owned still and the Taittinger headquarters are in Reims, it dates back to 1734 by Jacques Fourneaux. Around 1912 Pierre Taittinger and one of his brothers-in-law ran a Champagne distribution and export business. As a young cavalry officer in the 1st World War he spent much time in the Champagne area where he was stationed near Epernay. He fell in love with the vineyards and bought the property and its vineyards from Fourneaux in 1932.